Is it a hope or a despair? The hidden mystery of the mansion!Falling into the bottomless pit,I hear the sound of rain with a tearful voice.A girl opens her eyes in a strange mansion.An unknown evil monster attacks this confused girl, She runs away. A girl who lost all her past with memories finds more guys in the same boat who lost all their memories just like her and they get together. All they have is a mysterious pistol in their hand.They risk their lives to hunt black butterflies and collect kaleidoscope pieces from monsters. In a mansion full of misery and betrayal, Will they be able to find their hope for the future? – It is an adventure novel game proceeding with the main character and other’s monologue. – The core story will be divided to individual different endings for each characters . – You can check your story progress and intersections in one screen. – Flow chart allows you to move to other scenario of your choice. – Points earned from black butterfly hunting allows you to unlock sub-scenarios for a deeper story ahead. – Shooting Mini-Game can appear while progressing the story. – Shoot the butterflies down to get points for unlocking incredible short episodes. which gives the points that also can be used in the main scenario. The Steam page shows Black Butterfly will be available to play in English, Japanese, Korean, and Traditional Chinese when it releases. 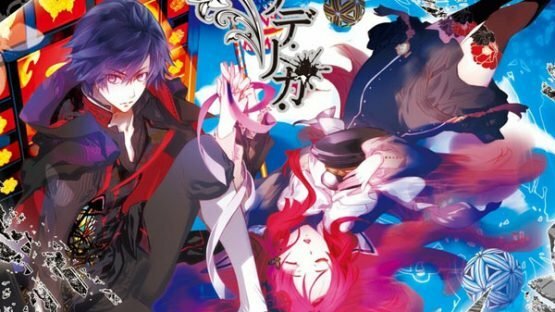 If you didn’t get around to the game on Vita, the Psychedelica of the Black Butterfly Steam release is one you should keep an eye on! With Black Butterfly on the way to Steam, I wonder if we’ll be seeing Psychedelica of the Ashen Hawk there before too long as well. They’re great visual novels and they complement each other nicely, so it would be nice to see them both available on PC! 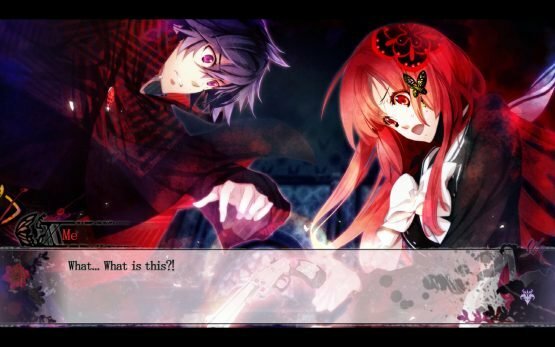 Psychedelica of the Black Butterfly is available now on PlayStation Vita and on Steam some time in the future!